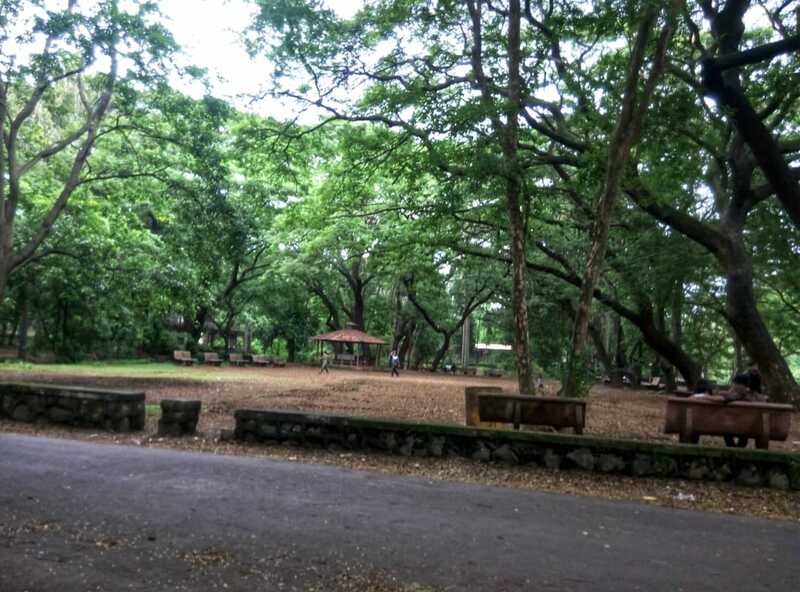 Squeezed between the suburbs of Mumbai and Thane, Sanjay Gandhi National park is ideal for picnics and weekends getaways offering respite from the chaos and buzz of the city. 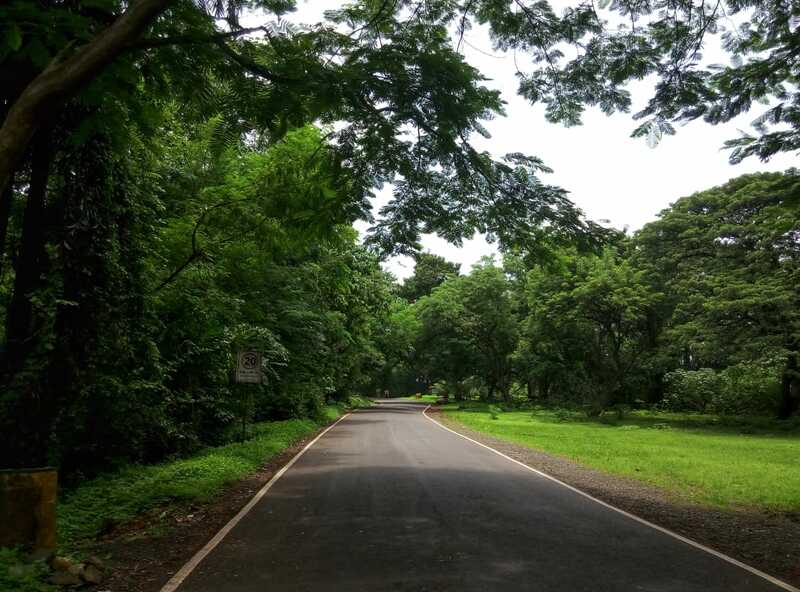 Famed to be one the most liked national parks, visitors throng in thousands to spot Leopards, Macaques, Boars, Lions, Flying fox, Kingfisher, Sunbirds and a significant number of butterflies here. 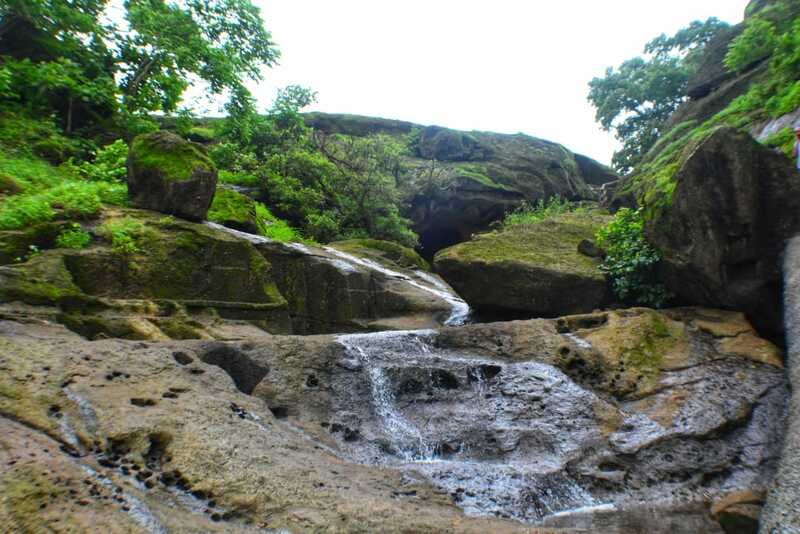 Kanheri caves, which are more than two thousand years old are also a major tourist attraction inside the park premises. The caves have been carved out of the rocky cliffs. 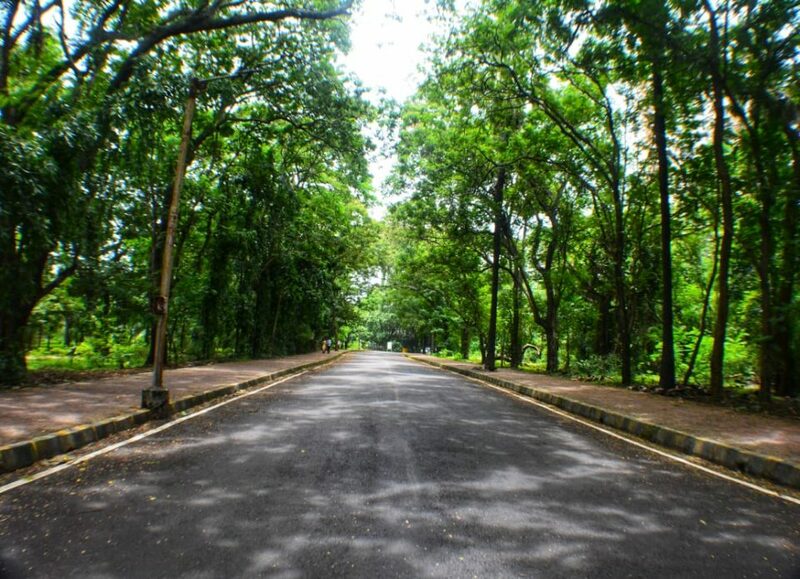 The Sanjay Gandhi National Park, previously known as the Borivali National Park covers approximately twenty percent of Mumbai’s geographical area and is home to a staggering thirteen hundred and more than five hundred species of flora and fauna respectively. Covering an area of 104 square kilometers, it is one of Asia’s most visited National Parks with over 2 million visitors every year. The park is also said to be the largest park in the world located within city limits. 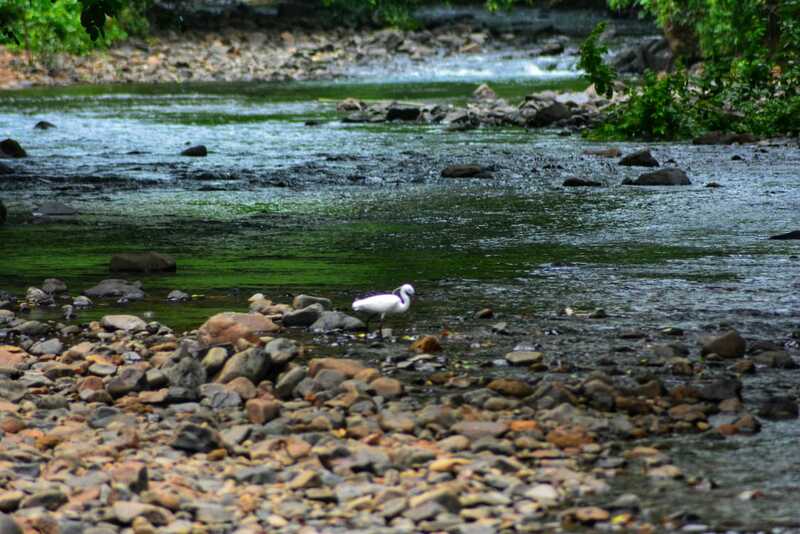 There are two artificial lakes within the forest thriving with crocodiles and migratory birds all year. The lakes supply drinking water to the city. The park was first introduced in 1974 and helps to have a change from the usual sights, attractions, and rush of the big city. The Sanjay Gandhi National park is known for its evergreen dense forests, bird population, butterflies, and the small population of tigers. 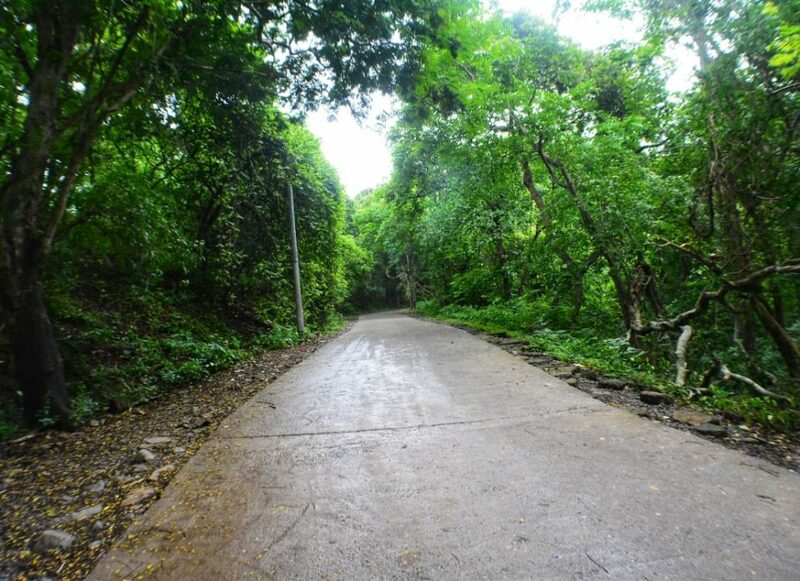 The park was named ‘Krishnagiri National Park’ in the pre-independence era. Covering only twenty-six square kilometers in the area back then, the park was expanded to its present size in 1969 by appending other reserve forest properties to the park. 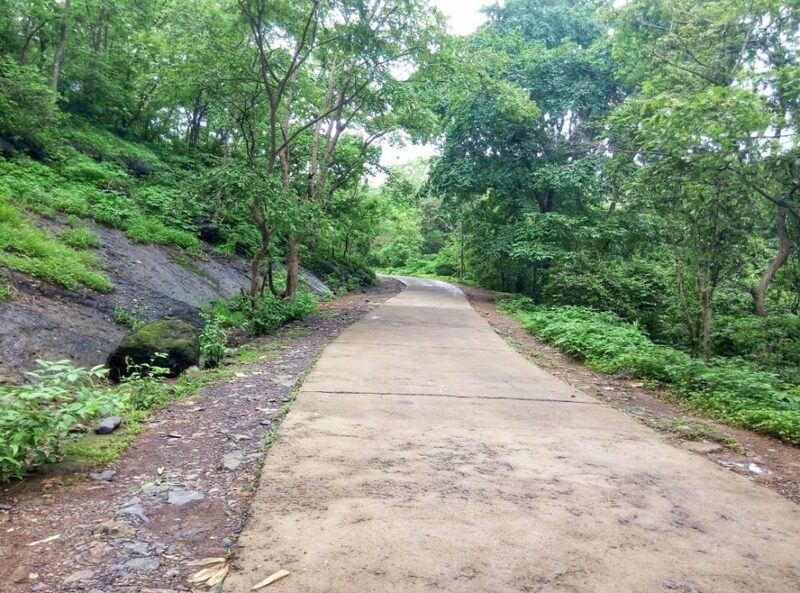 An independent unit of the Forest Department called ‘Borivali National Park Sub-division’ was set up later in this area. 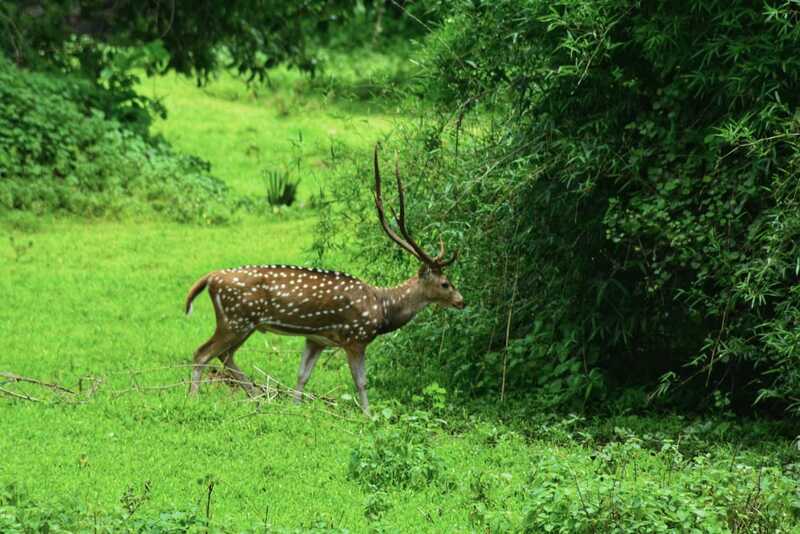 The Krishnagiri National Park was created in 1974 and later renamed as ‘Borivali National Park’. In 1981, it was again renamed as ‘Sanjay Gandhi National Park’ in memory of former Prime Minister, Sanjay Gandhi. The forest lied on an important trade route of the 4th century between India and Mesopotamia. 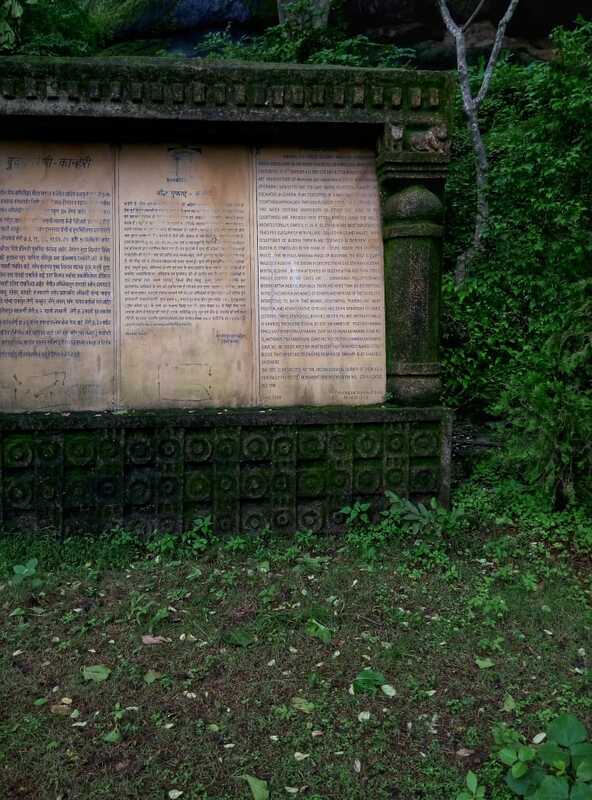 The Kanheri Caves, situated in the centre of the park, were an important Buddhist learning centre and a pilgrimage site for the Buddhist monks between the 9th and the 1st centuries BCE. The caves were chiseled out of huge basaltic rock outcroppings. 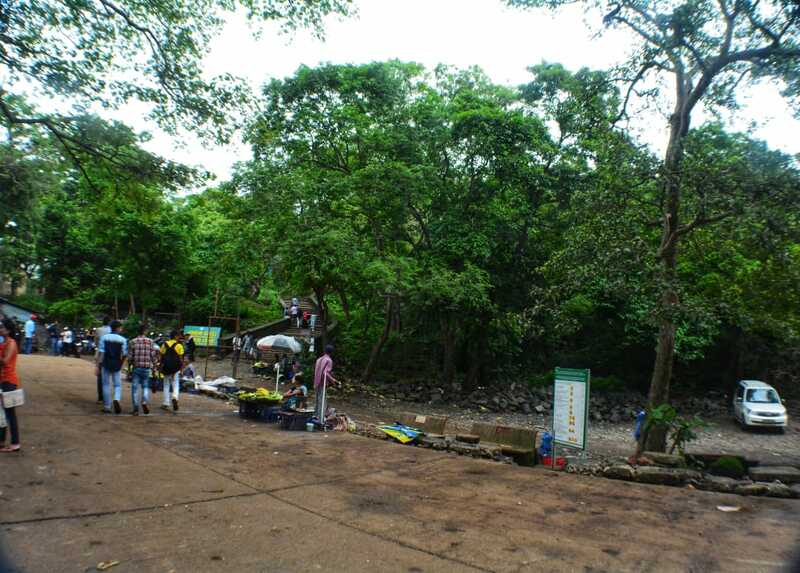 Main attractions in Sanjay Gandhi National Park. 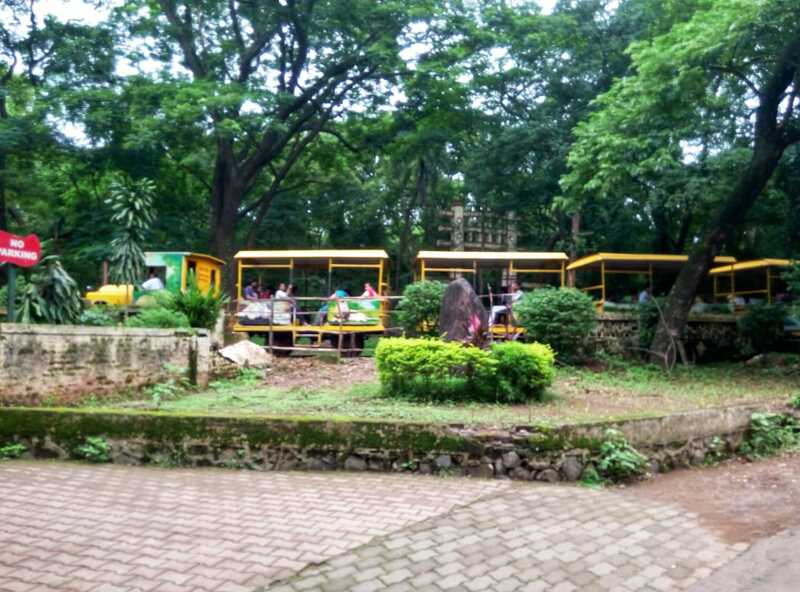 Toy Train: The park features a vintage toy train called Van rani (jungle queen) that runs on a narrow gauge. 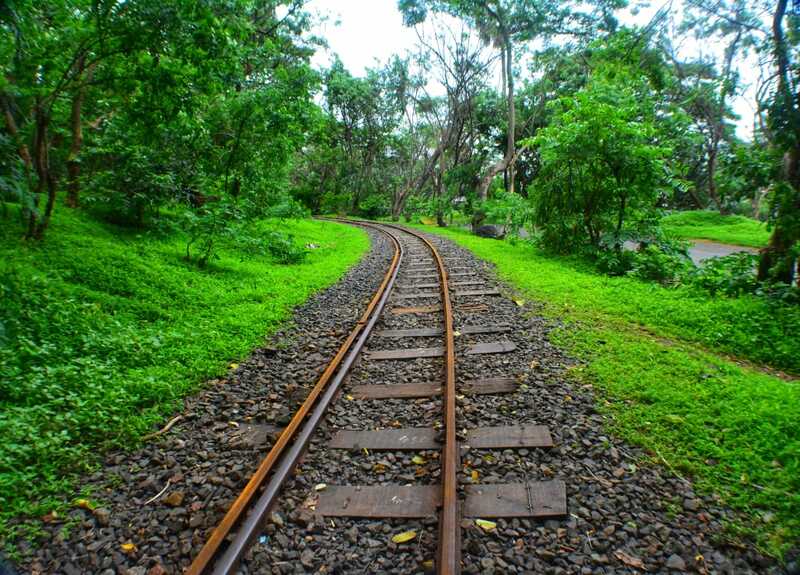 The train ride lasting about 15 minutes takes you along the foothills of the Mahatma Gandhi Memorial on Pavilion Hill, traverses a couple of bridges and tunnels and passes over the Deer Park. You may spot a lot of deer roaming freely around the huts of native people. Lakes: The Vihar Lake and the Tulsi Lake are the two artificial lakes inside the national park. The view of the Western Ghats in the backdrop is jaw dropping especially during monsoons when cloud covers are almost at level with the peaks. Another attraction is a boating service that is available near the Van rani start point and is perfect for calm evening alone or in the company of family on the small lake. There is a bridge on this lake where you can stand and watch the boats in the water. The bridge is used as a marker for limiting the boats to one side. The Lion and Tiger Safari are major attractions of the SGNP. Started with the motive of promoting eco-tourism. 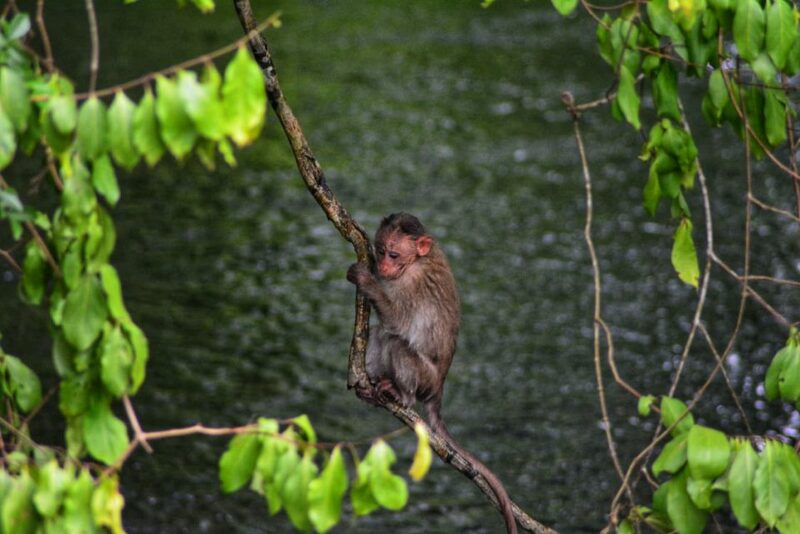 The safari is a twenty-minute ride through a fenced area of the forest with close views of Lions and Tigers. There are around twenty lions in the national park and four tigers. 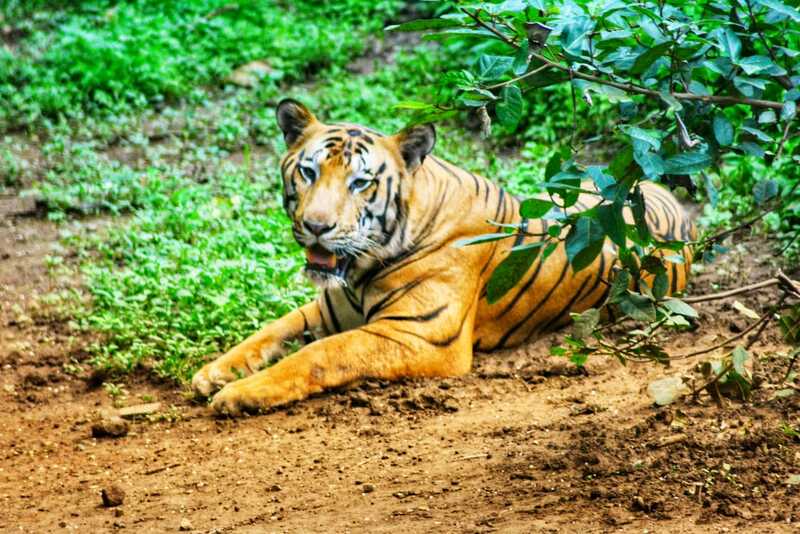 The safari charges are INR 64 for adults and INR 25 for children. In a bid to reduce air pollution, authorities started the initiative of a cycle rent service to help tourists commute inside the national park. The cycles can be rented out at a nominal price of INR 10 per hour by submitting a photo identification at the entrance office. 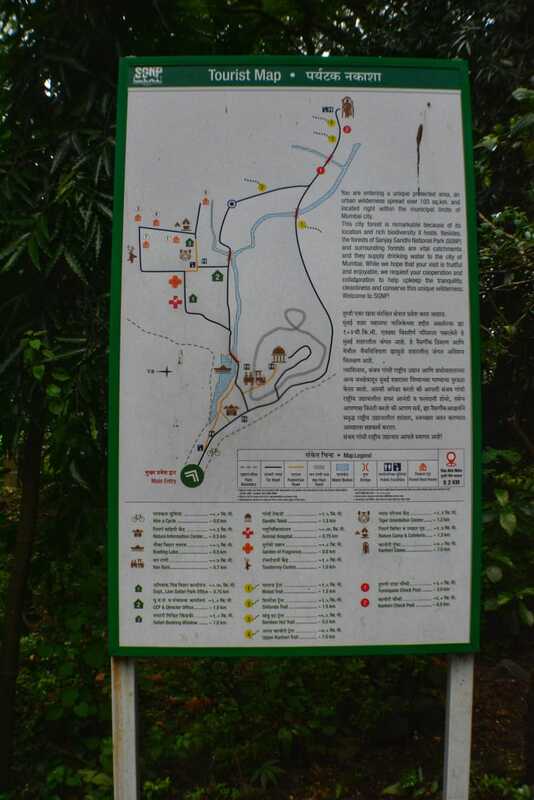 The cycle routes are restricted till the tour route and can be taken only up till the Kanheri Caves.